A Hong Kong Parking Lot Is Costlier Than Shah Rukh Khan's Mannat! The parking lot is also more expensive than Ambani's Antillia. You think a thousand times before you even browse the Internet to check out the available property and its price for your dream house. And when you see the celebrities in their lavish mansions, you think that that is all the luxury that exists in this world. 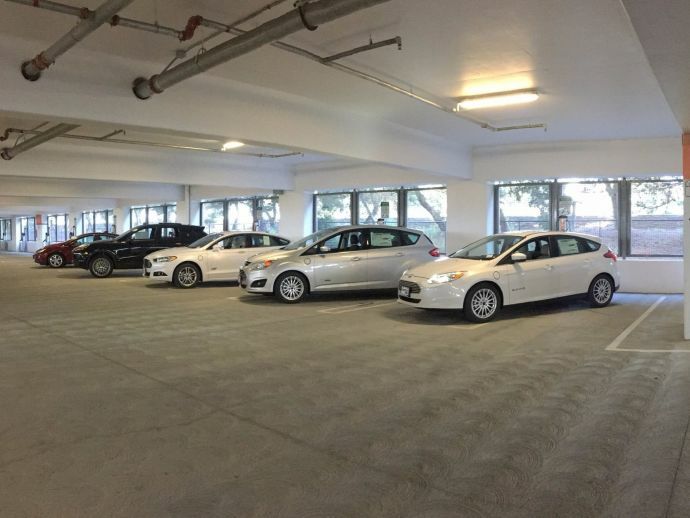 The news that will surprise you is that a 188-square-foot parking lot in Hong Kong just got sold for a record HKD 5.18 million, which is equivalent of 4.3 crore Indian rupees, Bloomberg reported, citing a local newspaper which had quoted land registration records. That adds up to Rs 2.3 lakhs per square foot! 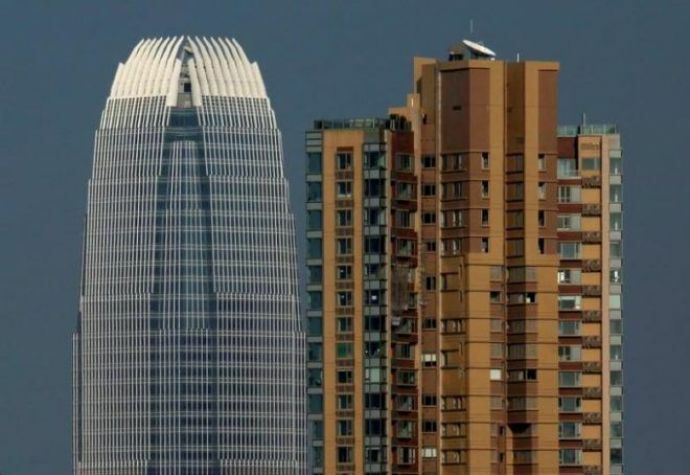 While the parking lot in discussion may have fetched a record price, property prices have been on the rise in Hong Kong despite the government’s efforts to tame the surge in rates in what is the world’s least affordable housing market. 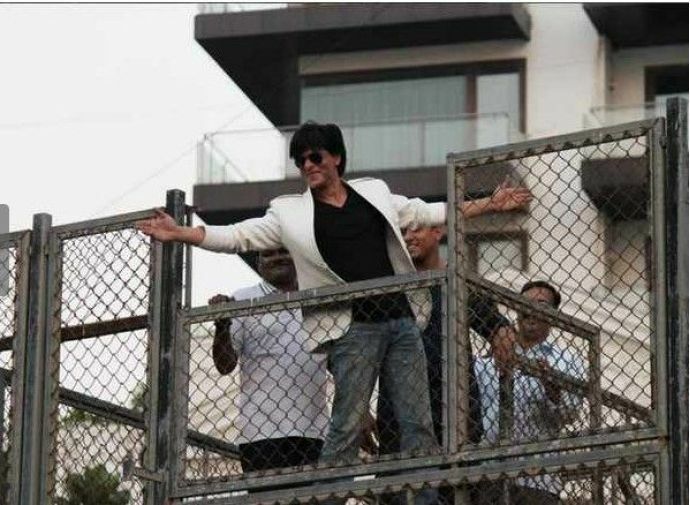 SRK's six-storey Mannat is located at the lavish Bandra Bandstand and costs an average of Rs 70,000 per square foot. 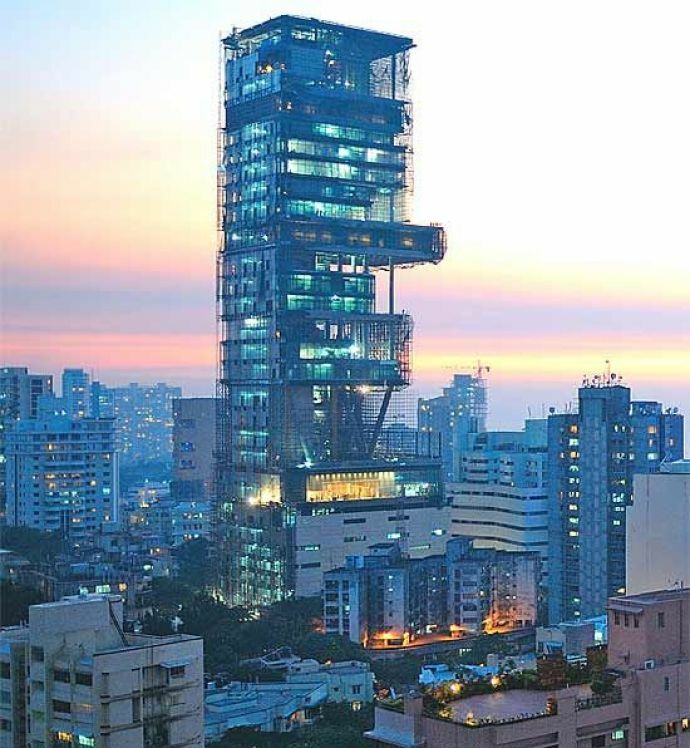 The much-in-talk 27-storey Ambani mansion, Antilia is situated on South Mumbai's Altamount Road costs Rs 52,000-82,000 per sq ft on various real estate listing portals. 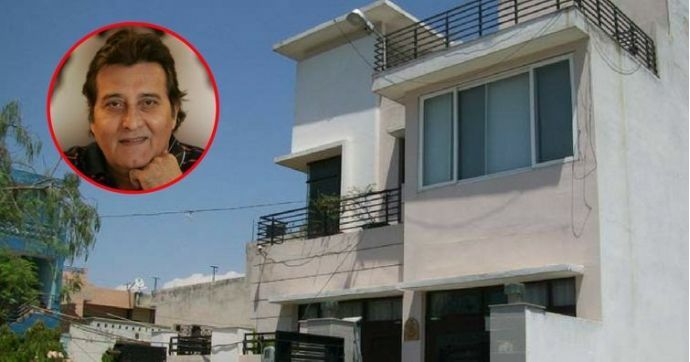 The Hong Kong parking lot price per square foot is also almost double the Rs 1.2 lakh per sq ft that late actor Vinod Khanna paid for his posh Rs 30-crore apartment in Malabar Hill in 2008.